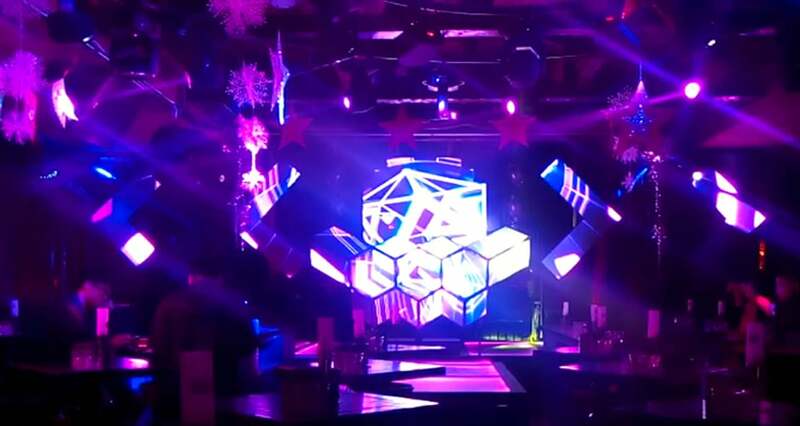 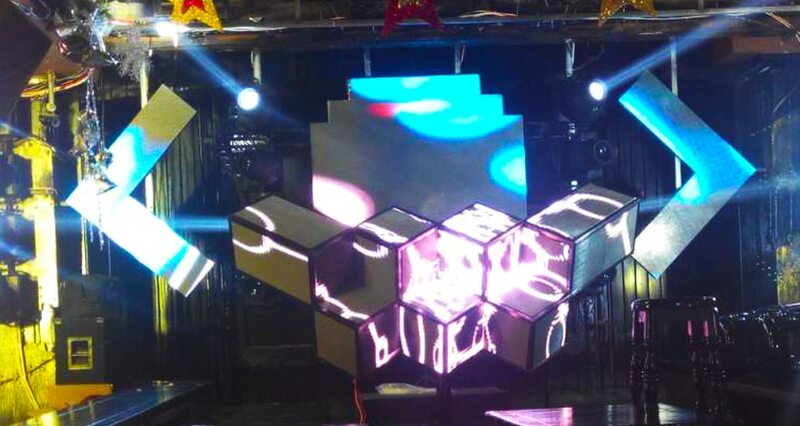 LED DJ Booth is popular for creating super cool DJ booth in clubs. 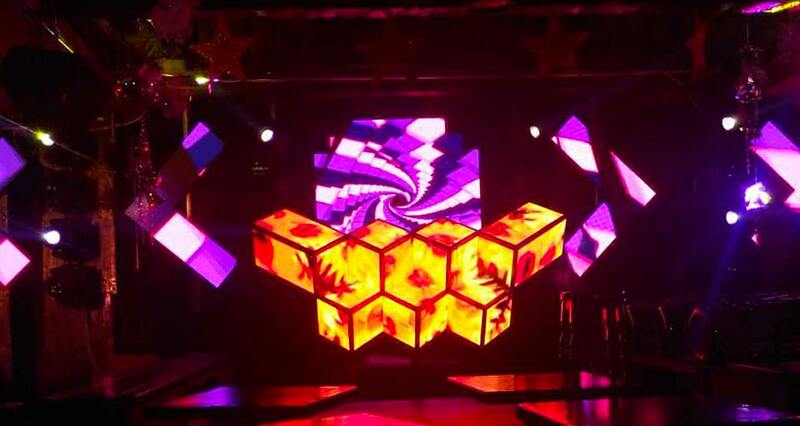 It consists of LED video panels or square LED display modules that are closely aligned. 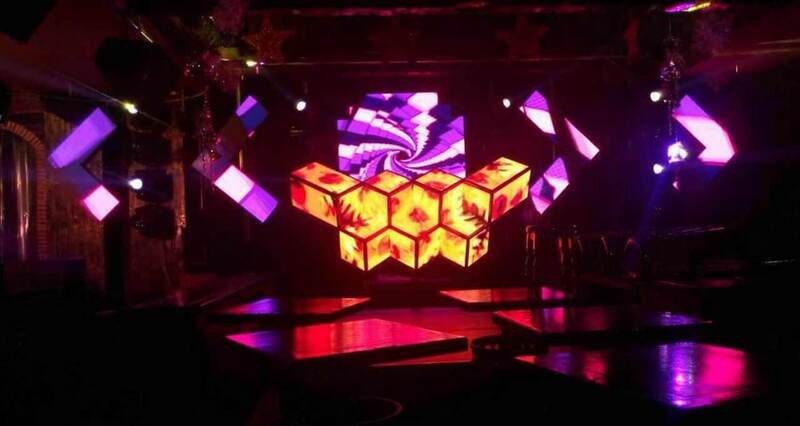 With stunning content design plus the customized freeform style, it delivers a phenomenal visual experience to the audience.